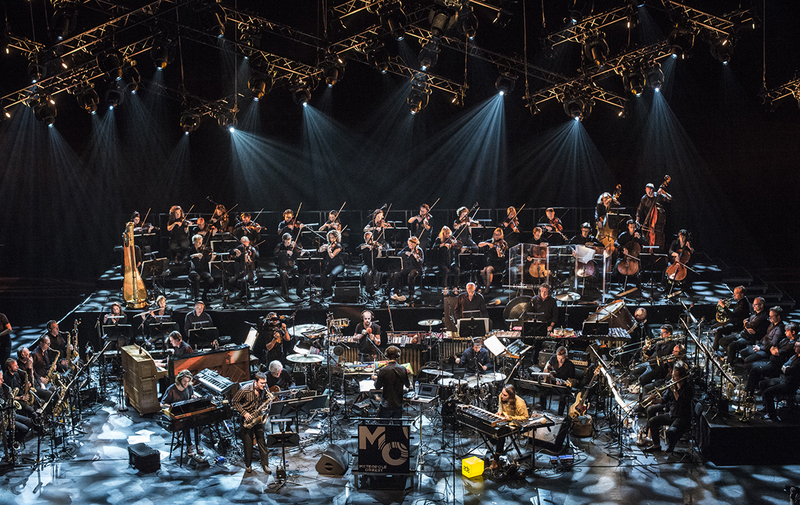 While the 25the Bond movie will premiere on April 8th 2020, the Metropole Orkest, Jeangu Macrooy and Dorona Alberti (Gare du Nord) will present the musical power of the first 24 Bond movies. From the iconic tunes of Monty Norman and John Barry in ‘Dr. No’ via ‘Goldfinger’, ‘For You Eyes Only’, ‘Live and Let Die’ to ‘Skyfall’ and ‘Spectre’. When you close your eyes, you can almost see Sean Connery, Roger Moore, Pierce Brosnan and Daniel Craig play the incredible Secret Service agent right in front of you.